Our Beta-Ecdysterone is a combination of three highly effective plant extracts that stimulate muscle growth in a natural way. 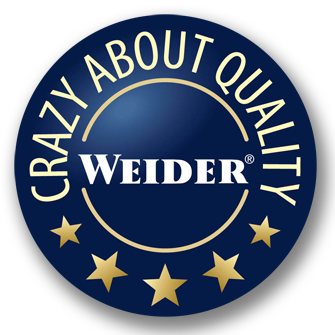 • The active ingredient ecdysterone is a messenger substance that occurs naturally in food (for example spinach) and has a positive influence on protein synthesis in its concentrated form. • Its combination with gamma-oryzanol and high-quality yam extract stimulates the body’s natural testosterone production and growth hormone production. ?? Boosts the body’s overall performance! • It increases the storage of glycogen in the muscles which in turn increases the muscle cell volume and performance in the sub maximal area. 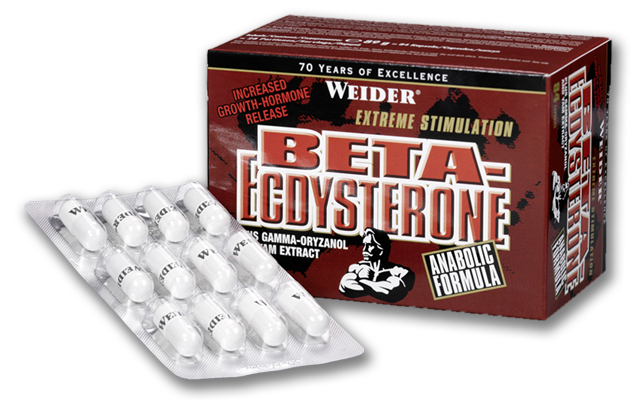 • Taking Beta-Ecdysterone also boosts cell repair after training and enables shorter recovery periods.Faster muscle gain!